Acupuncture: The structure in our body are caused by improper balance of the forces and disturbance in energy flows, resulting in pain and disease symptoms. These process and meridians can be brought back to proper balance with the help of this therapy. There are about 350 acupuncture points in our body. 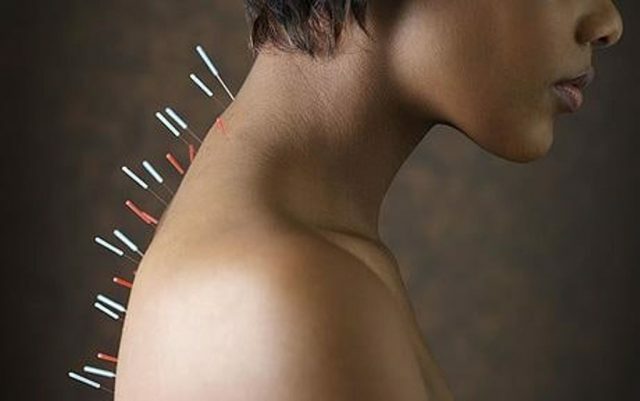 As a traditional Chinese therapy, It is sterile and single use needles are inserted into these specific points, which help in augmenting energy flows, thus relieving pain and symptoms. These points are chosen based on the type of ailment, and are treated effectively with pre-sterilized single use needles only. At New Hope Physiotherapy, our physiotherapists provide complete assessment, diagnosis and operate skilled with safe and reliable mechanism. It is a scientifically proven fact that stimulates natural healing setup, improving energy flows through needling effect. Our Acupuncture therapy in Brampton and Mississauga, involves after-treatment support. Our professional therapist in the traditional Chinese treatment provide complete knowledge and guidance. They also devise and suggest way to improve the health condition for a lasting period with dietary and daily routine advice. A reasonable option for all pains. Over the year it has been well established that is effective and helps to ease the pain that are at times become chronic and includes neck pain, lower back pain, osteoarthritis or knee pain apart from others. And New Hope Physiotherapy has used the acupuncture technique successfully to mitigate the frequency of headaches, tension and prevent headaches because of the reason of a migraine. Our skills in performing the acupuncture therapies have made the people consider it one of the reasonable option to cure their pain and other maladies. Tailored Acupuncture treatment plans for individual symptoms. 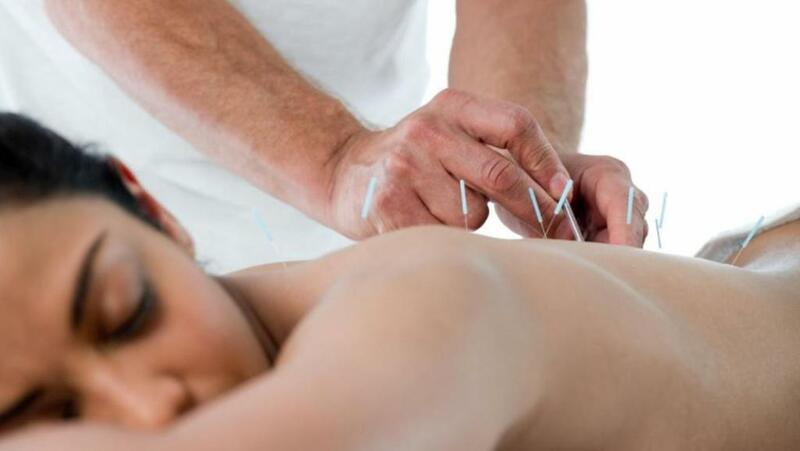 Acupuncturists at New Hope Physiotherapy uses fine needles that are being inserted through the skin on the left side. At times they use low voltage electrical or manual stimulation to assist the process. The number of needles varies from symptoms undertaken to cure. Our Acupuncturists assess each patient's symptoms and the treatment plans are tailored as per the individual requirements. Initially the patients are provided with one session a week, and later on at longer intervals depending upon the condition of the patients and how they respond to the treatment. Let the needles inserted by the most skillful hands. The biggest question that you are surrounded is where to receive the acupuncture treatment, and the most significant consideration that you have to give is to it should be a trained practitioner. A well-trained practitioner can only adequately assess the benefits and risks of applying the therapy in a particular symptom. And Acupuncturists at New Hope Physiotherapy have desired qualification, training, and experience to assess you all symptoms and provide treatment with great benefits and mitigate the risks at minimal. At New Hope Physiotherapy needles are inserted by some the most skillful hands to ease your pain and make your life painless.